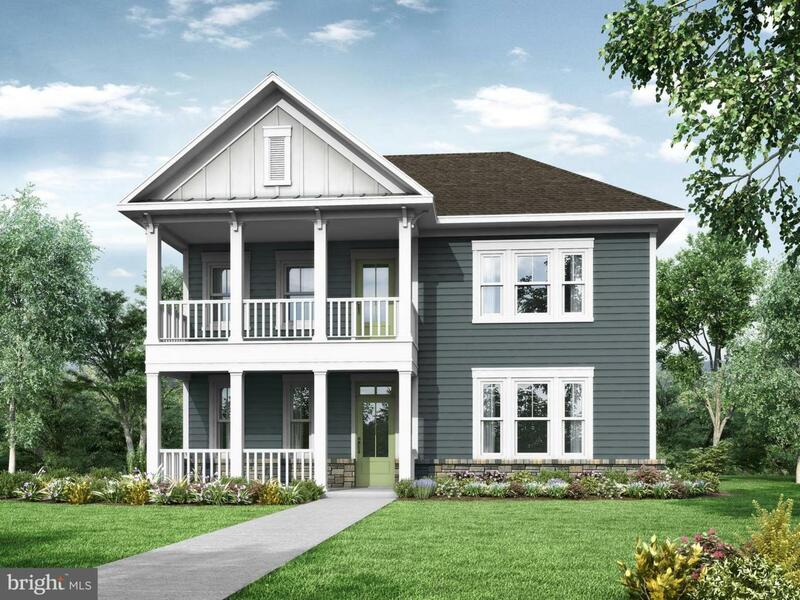 To-be-built!The Lukner model is a two-story open concept home featuring a formal dining room, great room, owner's suite with master bathroom, included second-floor conditioned storage, outdoor courtyard living space, rear-entry garage, two-story front porch. Second floor with two additional bedrooms and bathroom which allows for the transformation of a first-floor bedroom into a home office/den. Builder of the most energy efficient homes in the area, while continually improving features to maintain the current position in the top 1% in the nation for energy efficiency. Located in The Peninsula, a resort community boasting world-class amenities. A master-plan contribution of 1/2 of 1% of the final sales price will be due at settlement. Exterior features are community features.